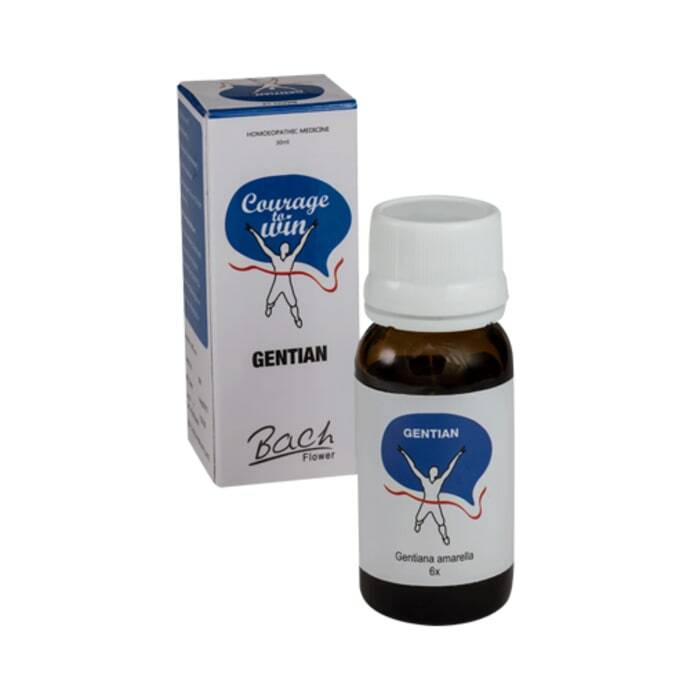 Alfa Omega Bach Flower Gentian 6X is for those people who are easily discouraged. They may be progressing well in any form of affairs in their daily life, but if any delay or hindrance to their progress occurs they doubt their ability and are disheartened. They are easily discouraged when faced with any uncertain difficulties. When things go wrong or they miss an opportunity, they start to feel as if things have fallen apart. Take 5-10 Drops 3-4 times a day as directed by the physician.